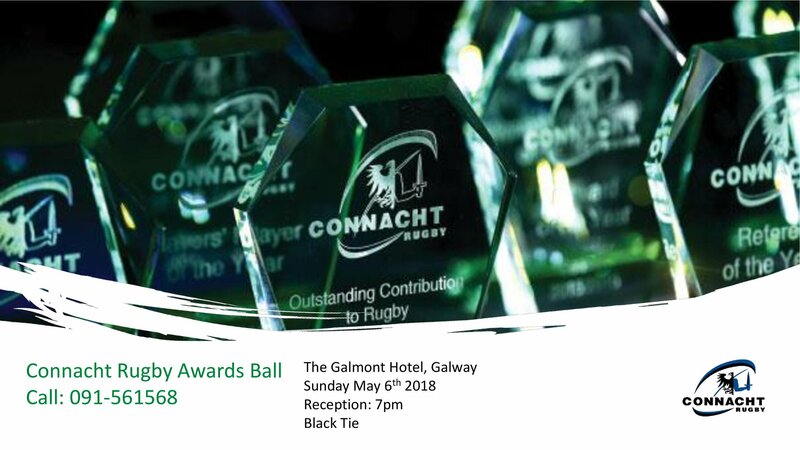 The 2017/18 Connacht Rugby Awards Ball takes place at the Galmont Hotel & Spa in Galway on Sunday May 6th, and we’re delighted to now confirm the 42 nominees who are up for awards on the night. 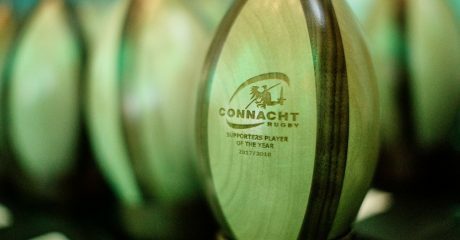 There are 16 awards in total, ranging from U18s through to referees, coaches, junior, club, academy and pro player level. 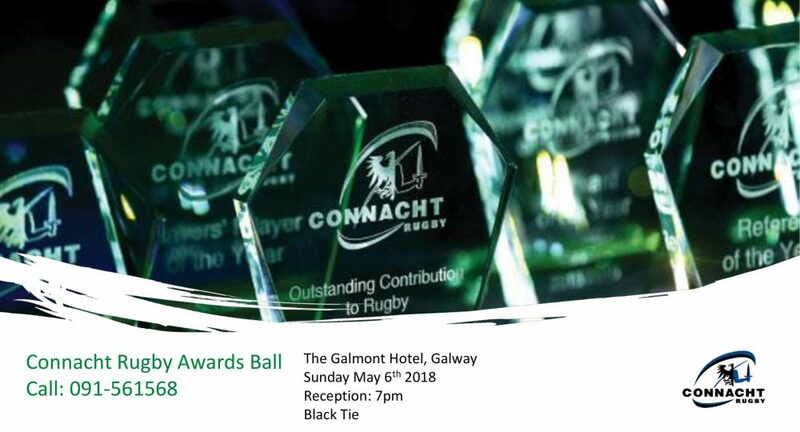 Two further awards that will be presented on the night include the Lifetime Contribution to Rugby Award, and the Connacht Rugby Unsung Hero Award. 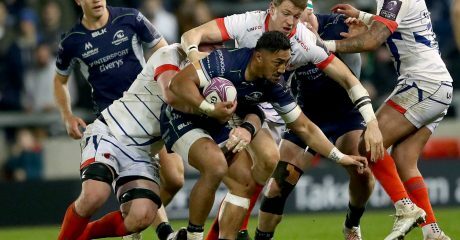 Tickets for this Black Tie event are on general sale at a cost of €100 per person. 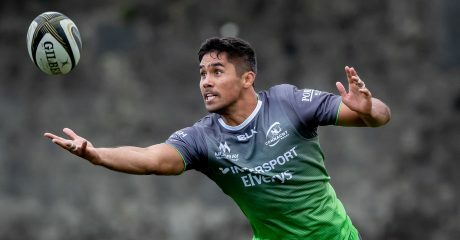 To book call 091 561568.